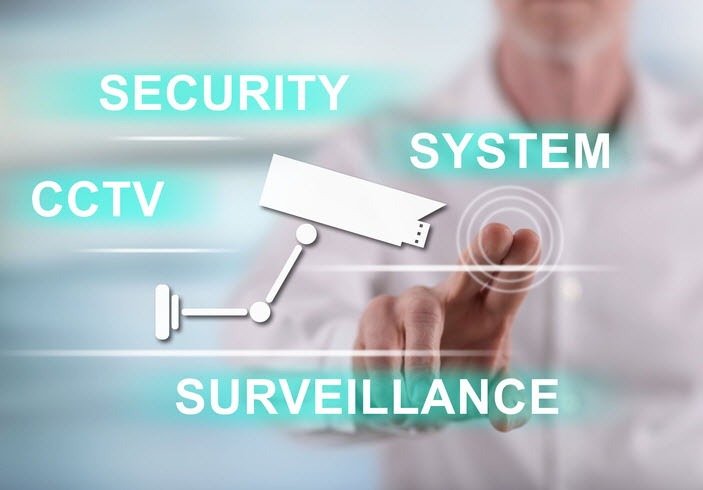 Like all our VMS CCTV products, our security cameras have been tested in our research and development laboratories, which is why we’re able to provide a three year warranty on our entire VMS range, including all of our cameras. 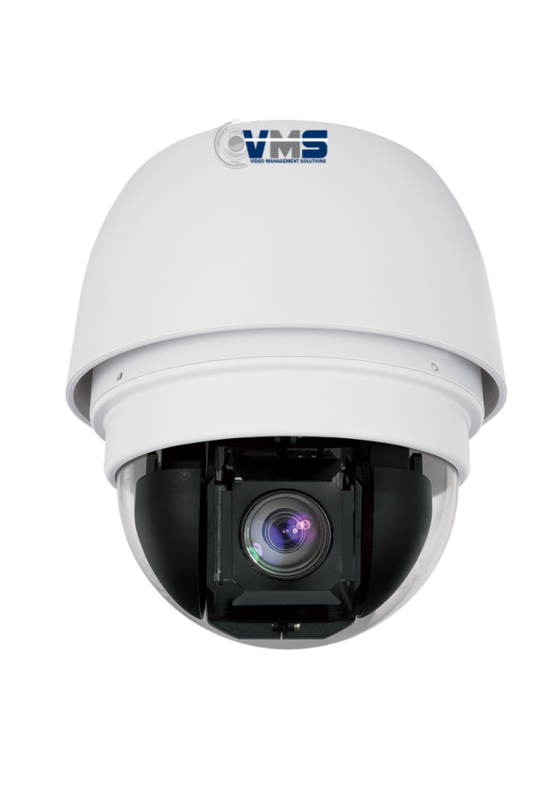 All VMS CCTV cameras (including the 4K and fibre optic range) are designed with both an analogue (BNC) and IP (RJ45) interface, whether they are a dome, PTZ or full body design, ensuring ease of migration for customers from analogue legacy to a modern IP solution. 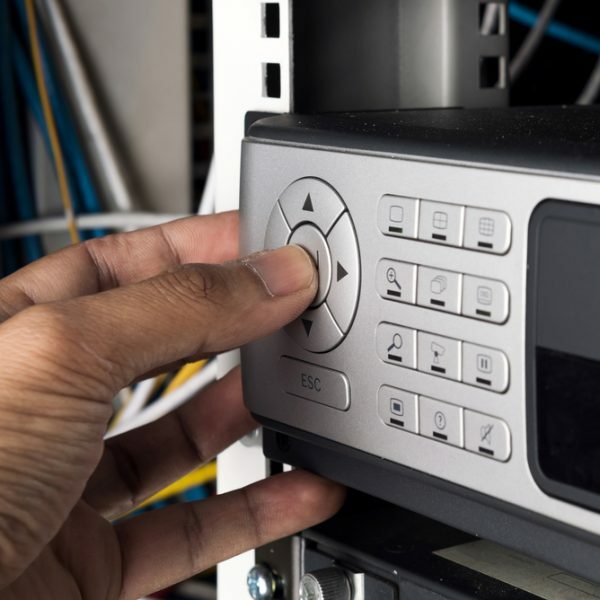 Our fibre optic cameras have an SFP slot allowing for a direct fibre connection (via SFP module), which means there is no need for any additional media converter or fibre Ethernet switch to convert the fibre to Ethernet. 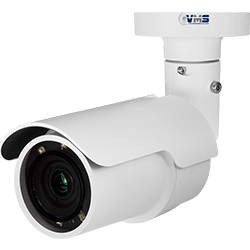 These cameras also include the BNC and RJ45 connectors shared with the other cameras in the VMS range. 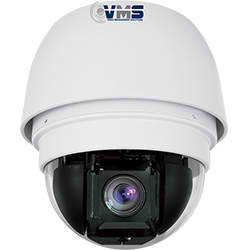 The VMS CCTV camera range affords security contractors the ability to build end-to-end security systems with incredible colour rendition, true day/night functions, low light performance and many other features. 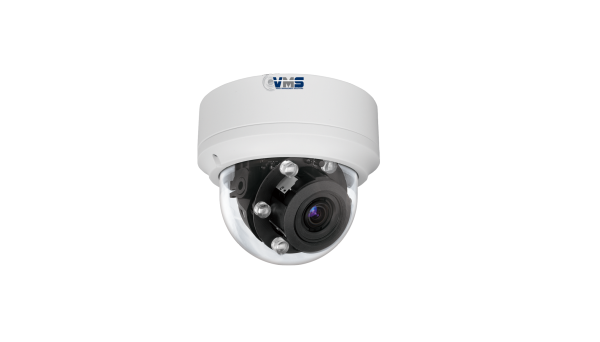 OSA’s VMS CCTV camera range includes a number of 4K models which give extraordinary image resolution. 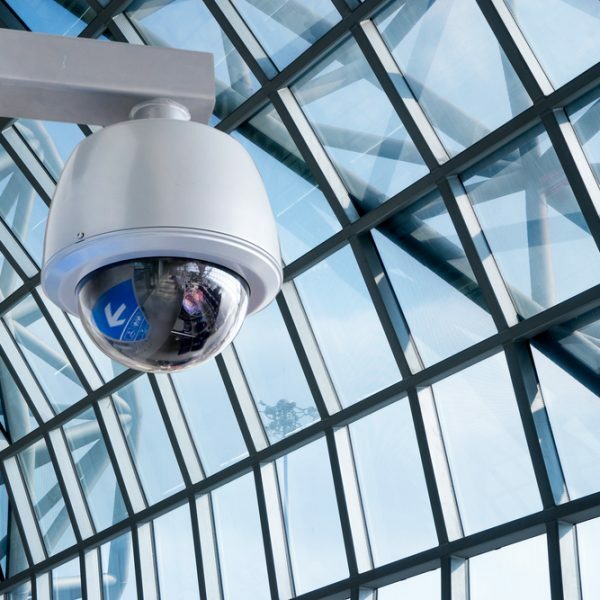 Using the latest encoding technology and built-in IR LEDs, the 4K cameras capture high resolution images during the daylight hours and also in total darkness. Our 4K cameras have ultra-high-definition recording capabilities, which means fewer cameras are required to cover a defined area. 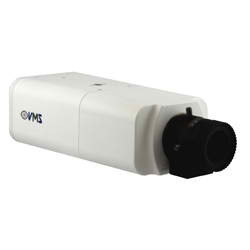 See the full VMS CCTV Camera range. 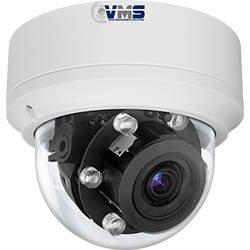 Our VMS CCTV 1080p (2mp) camera range includes a range of bullet cameras, box cameras and dome cameras. All of these 1080p cameras support true day/night functions, with their ultra low light performance and high dynamic range. 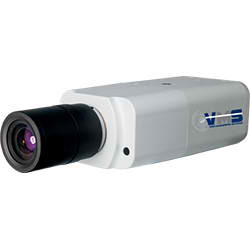 These cameras deliver Full HD resolution images and provide excellent image quality under extreme high contrast and variable lighting conditions. The bullet and dome 3MP cameras deliver fast, reliable auto focus and can adapt to different indoor and outdoor scenes through their unique algorithms. 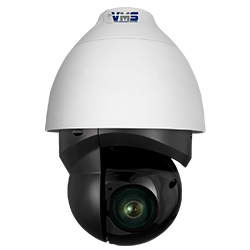 The 3MP vandal dome IP camera is robust and reliable, and protected against punishing weather, vandals, vibration and shock, while the 3MP bullet camera utilises state of the art image processing technology, and its HDR capability captures more image detail under challenging light conditions, such as entrance areas, warehouse loading bays and parking lots. 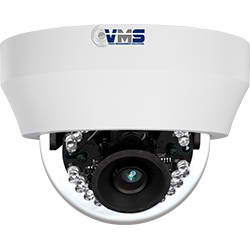 VMS CCTV fibre optic cameras support true day/night functions with the latest in low light sensor technology to enable colour video down to 0.02 lux and black and white to 0.005 lux. 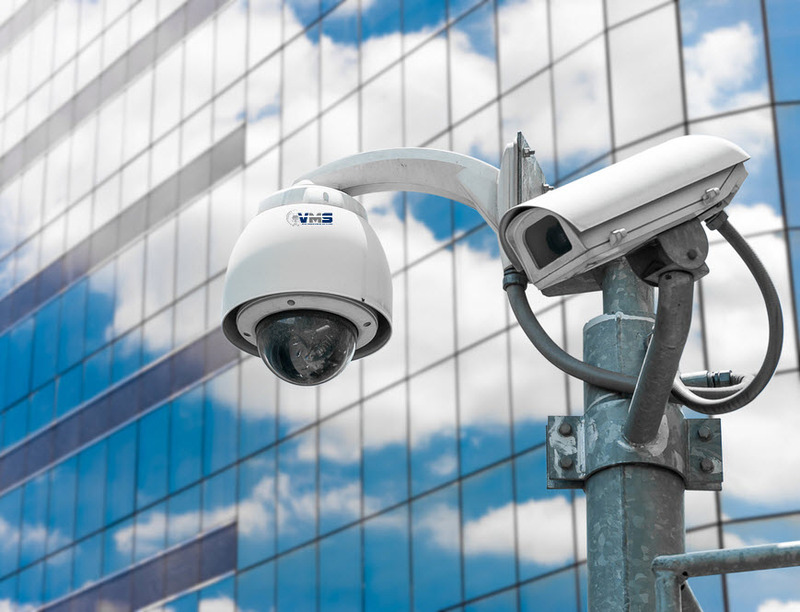 The fibre optic PTZ IP camera features electronic image stabilisation, making it ideal for windy conditions, and it is also able to operate from ‐40°C to 50°C making it ideal for extreme weather installations. A motorised 30x Optical Zoom lens with an additional 12x Digital Zoom provides crystal clear images over a very long distance. 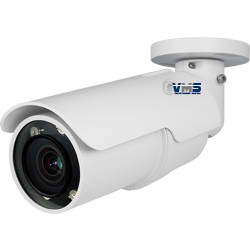 VMS CCTV cameras are just one part of an extensive range of the latest in CCTV technology that OSA carries in our nationwide network of fully-stocked warehouses. in addition to the necessary network cabling. 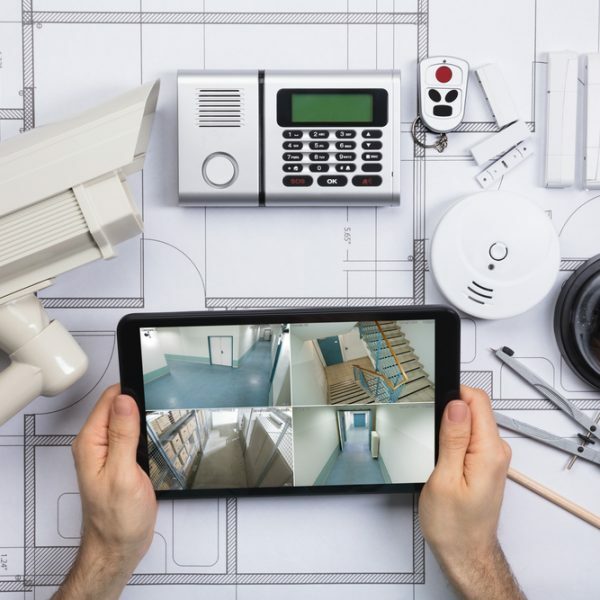 Our highly skilled CCTV specialists also work in partnership with security contractors to deliver entire CCTV security solutions, specifically tailored to their clients’ requirements. 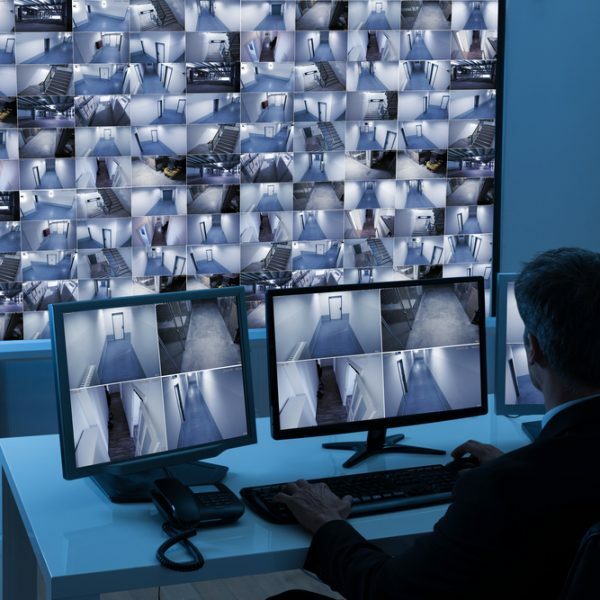 And our unique research and development facilities afford us the ability to pre-configure entire CCTV systems (including network equipment, cameras and recording servers), so when our security partners deliver the CCTV system to their client’s site they can simply do a “plug and play” install, secure in the knowledge that the CCTV system will always deliver exactly what their client needs. 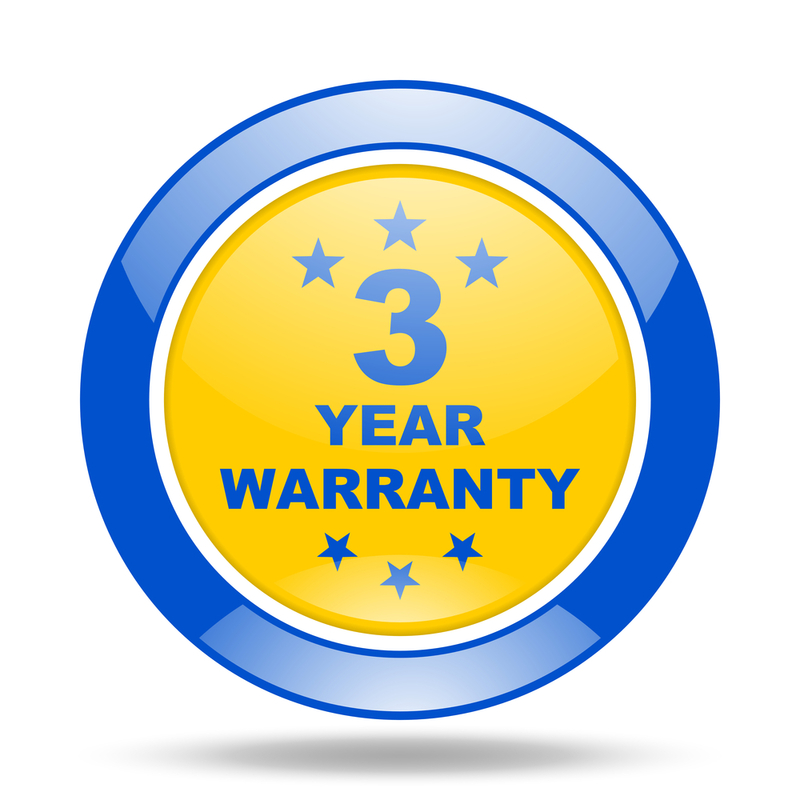 Every VMS CCTV branded product, whether it be a camera or NVR or POE switch, comes with a three year advance hardware replacement warranty (conditions apply).